The amended Markets in Financial Instruments Directive (MiFID) and accompanying Regulation (MiFIR, together MiFID II) is a European regulation to enhance the effectiveness of the regulatory framework for Investment Firms. What does MiFID II mean for the Bank and our clients? The objective is to promote the competitiveness of EU financial markets by enhancing the single market for investment services, while ensuring an harmonised level of investor protection among financial markets. MiFID II establishes new trading venues and market structure requirements, enhances transparency on trading activities for a wide range of financial instruments and reinforces existing EU investor protection rules. The new rules will apply from 3 January 2018. To obtain the LEIs of the Bank’s entity you are trading with and comply with your MiFID II obligations, please refer to this document. If you have additional questions regarding the LEI or any other queries related to MiFID II, please contact your dedicated Relationship Manager. The amended Markets in Financial Instruments Directive (MiFID) and accompanying Regulation (MiFIR, together MiFID II) is a European regulation to enhance the effectiveness of the regulatory framework for Investment Firms. It will enter into application on 3 January 2018. This reform aims to enhance investor protection by refining the protections provided to smaller clients and extend those protections to a wider range of larger, more sophisticated clients. The new rules also improve the transparency of European financial markets with rules for new and existing trading venues (e.g. Regulated Markets such as the London Stock Exchange, Multilateral Trading Facilities or Organised Trading Facilities). New transparency obligations will ensure efficient and fair price formation for OTC transactions in both equity and non-equity financial instruments. MiFID II aims at addressing the gaps and deficiencies of the original legislation that came into light during the Financial Crisis in 2008 only one year after MiFID came into application. MiFID II therefore takes into account the commitments made by the Pittsburgh G20 in 2009. It mandates venue trading for certain derivatives which are subject to EMIR clearing requirements. What are MiFID II's objectives? operating on European Markets or transacting financial instruments listed on European trading venues. Any investment firm1, regulated market, data reporting service providers and third country firms providing investment service or activities through the establishment of a branch in the European Union2. operation of an Organised Trading Facility. Title I ‘Scope and Definitions’, Article 1, MiFID II Directive. Annex I, Section A, MiFID II Directive. What are the main requirements of MiFID II? MiFID II increases the already-existing transparency requirements imposed on equity transactions with the implementation of a double volume cap mechanism to limit the use of reference price waivers and negotiated price waivers. What are the challenges for us and our clients? MiFID requires increased interaction between Standard Chartered Bank and our clients. Both the clients and the Bank will have to provide additional information, to each other and the regulator. MiFID obligations to clients will be extended to any client opening a Financial Market, Wealth or Private Banking account with Standard Chartered London and any entity based in Europe. Some requirements will also extend to clients based outside of the European Economic Area, where they have an EU nexus. These obligations include but are not limited to extra client on-boarding documentation checks, new disclosures to clients on charges for transactions and services provided, further evidence of best execution of client orders, greater duty of care based on client’s requests. 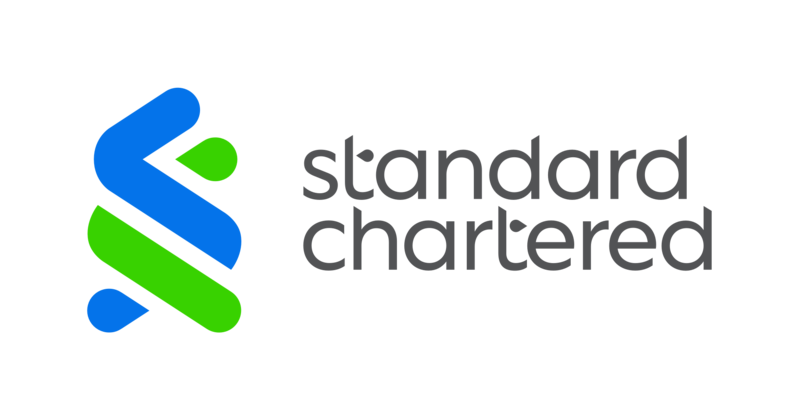 MiFID requires increased interaction between Standard Chartered Bank and our clients. Both the clients and the Bank will have to provide additional information, to each other and the regulator. MiFID obligations to clients will be extended to any client opening a Financial Market, Wealth or Private Banking account with Standard Chartered London or an entity based in Europe. Some requirement will also extend to client based outside of the European Economic Area, where they have an EU nexus. These obligations include but are not limited to extra client on-boarding documentation checks, new disclosures to clients on charges for transactions and services provided, further evidence of best execution of client orders, greater duty of care based on client’s requests. MiFID II creates an opportunity for professional and institutional investors to review their organisation and reshape their business services while adapting to the requirements. It also calls for significant system and operational changes to comply with the rules around trade publications in real time, position limit regime for commodity derivatives, data storage for record keeping purpose or transaction reporting at T+1. View additional FAQs here. If you still have a question, please contact your relationship manager. Additional documentation is also available upon request. Please speak to your relationship manager.